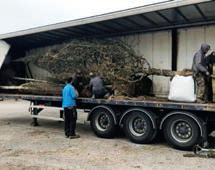 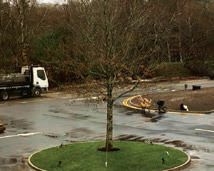 Nangle and Niesen Ltd were recently contracted to supply a magnificent specimen Quercus robur as part of the upgrade works on the grounds of the historic Lake Hotel in Killarney, which was established in 1820. 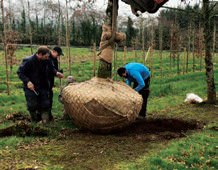 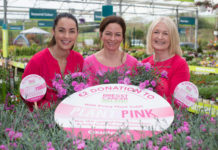 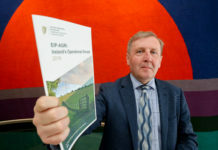 The tree, which has a girth of 60-70cm and is over 10m height, had been growing in Nangle and Niesen’s nursery in Aherla, Co Cork for almost 30 years. 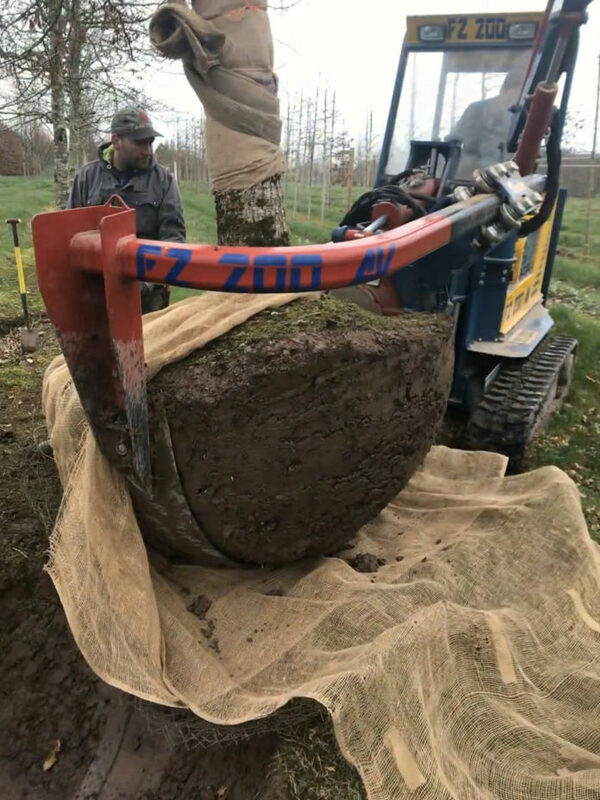 During that time it had been transplanted five times, resulting in a rootball containing all of those vital fibrous roots which will ensure successful establishment in its new home. 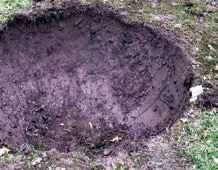 The evidence of this can be seen in the pit left behind in the fields, which is clean and free of any roots. 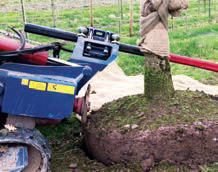 The years of careful husbandry with an emphasis on operations such as transplanting/undercutting, caning, tying, tree shelters, detailed head branch pruning and training of leaders all contributed to ensure a healthy tree with a vigorous well-balanced crown, a dominant leader, and attractive form.